Kim began with Argent in July, 1996. In her role as SVP & Senior Audit Manager, Kim is responsible for supervising the internal audit process for all Argent trust companies. Kim also provides audit and compliance consulting services to third-party banks and trust companies. Prior to moving into the audit role, Kim served as Argent’s Chief Risk Officer managing the compliance/risk management department. 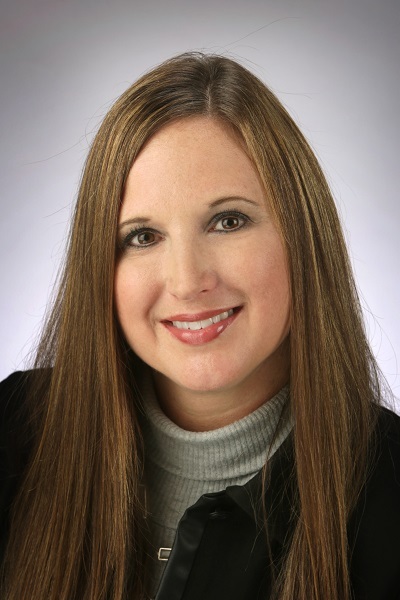 Kim is an active member of the Fiduciary & Investment Risk Management Association (FIRMA), serving as a member of the Education Committee as well as serving as leader of a FIRMA Peer Group for Compliance and Audit professionals. Kim is a volunteer reader for United Way and also enjoys serving as a financial counselor for the United Way Dollars and Sense Fair. In her spare time, Kim enjoys spending time with family, reading, singing, hiking, fitness, and watching college football. Kim is a Certified Les Mills Body Combat Instructor.